With new leadership in place, StorageCraft, the data backup and disaster-recovery provider, has enhanced its channel strategy and increased its investment in integration, including new integrations with ConnectWise and Autotask. StorageCraft introduced its new ConnectWise Professional Services Automation (PSA) integration and Remote Management Monitoring (RMM) plug-in during ConnectWise’s Automation Nation conference this week. MSPs will experience “improved speed, scale and efficiency” from the ConnectWise platform as they manage and run their data protection businesses using StorageCraft solutions, according to the company. 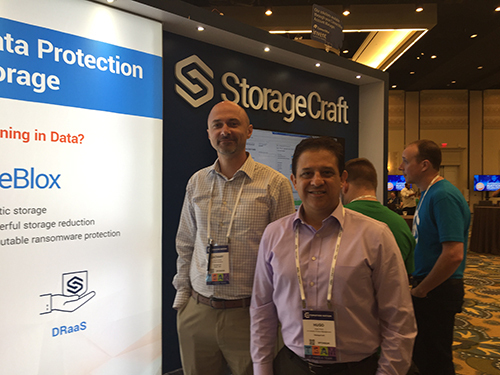 StorageCraft’s Zachary Yarnes (left), vice president of sales operations, and Hugo Parra (right), senior director of product management, at this week’s Automation Nation. Jason Magee, ConnectWise’s COO, said StorageCraft has been a long-term DRaaS partner with his company. “With these updates, our partners can now deploy, configure, manage and monitor the latest StorageCraft solutions with the Automate plug-in, while new automation features in the Manage integration give partners the speed and efficiency needed to scale their business unhindered by operational processes,” he said. 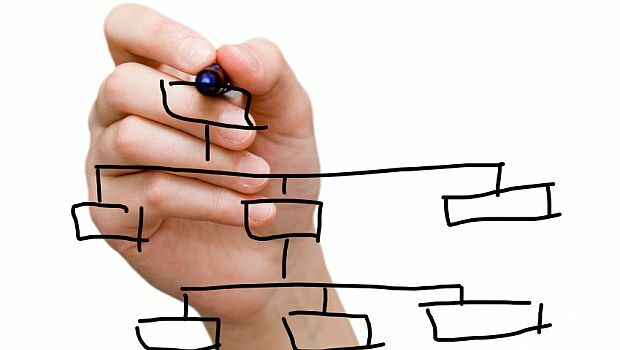 StorageCraft also announced improved integration with the Autotask business management software platform. The updated PSA integration service is available immediately via the StorageCraft partner portal. StorageCraft gained new leadership through its acquisition of Exablox, which occurred in early 2017. The company recently segmented its sales organization to focus on onboarding new partners and understanding their business models a little better, he said. It also hired industry channel veteran Jeannine Edwards to head up channel marketing so “our voice is more relevant to our partner base,” he said. Find out what the company’s CEO had to say this week at the tenth annual IT Nation event. 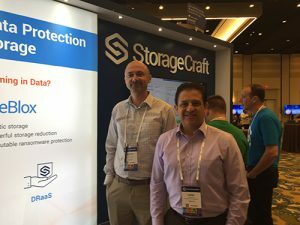 Continuing to ride its wave of new hires in the month, StorageCraft tapped a new leader for its Western Hemisphere sales. CompTIA says its ChannelCon 2015 conference set attendance records. 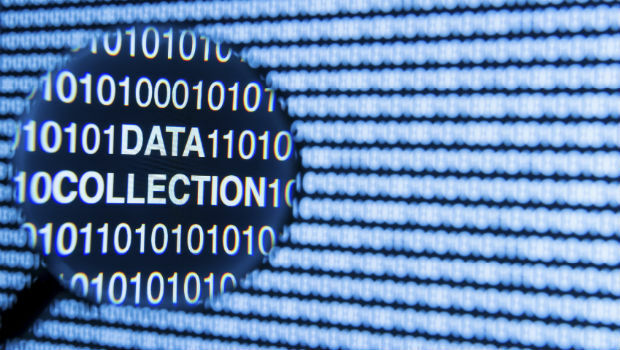 The Gillware Online Backup service uses analytics to identify the data that should be backed up and the data that should not.